What Did This Athlete Eat To Become An Olympic Medalist? In 2012, Dotsie Bausch became the oldest Olympic Medalist in her discipline winning silver in the London Olympics just five months shy of her 40th birthday. According to the athlete, who shared her story at the Plant Fit Summit, just a couple of years earlier her coaches hadn't known what her role could be in cycling. 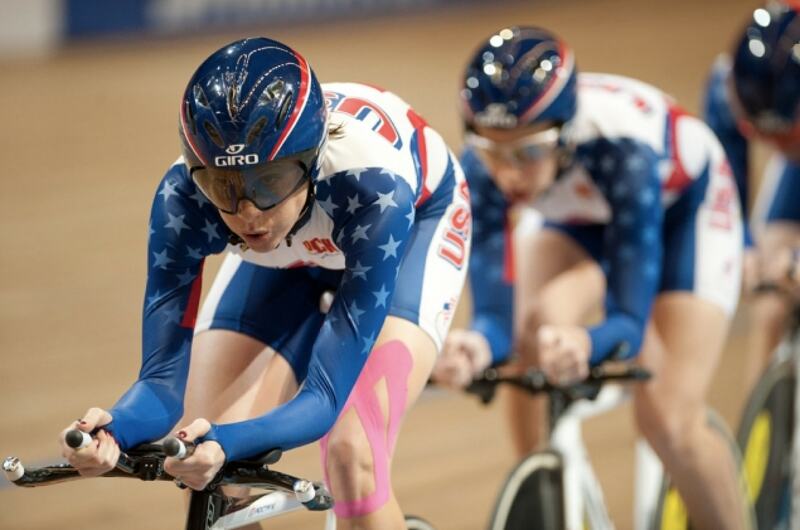 Bausch said: "They wrote me off… they said she's marginally talented, she's old and definitely not Olympic caliber. All those nos kept coming to me all day and almost every day..."
"Just plants I said. I was just as dumbfounded as they were." "I will always be 100 percent convinced that that's why I was able to stand on the Olympic podium at five months shy on my 40th birthday." Most people spend the last 20 years of their lives falling sick, suffering from horrifying diseases and just getting by. The evidence, that a plant-based diet can improve your health and fitness far beyond that of meat-eating peers, is starting to mount up. Dr T. Colin Campbell for example has been at the forefront of nutritional research for over 40 years. At 83 years young, he is still a prominent voice in the plant-based movement. He says: "There is no alternative way of approaching this problem...I hate to see people die early who didn't know this information. I will continue talking about this until my last days." Besides Dotsie Bausch and Dr. Campbell, there are so many inspiring stories that prove time and time again, that age is just a number. When we look at the healthiest and longest living populations out there, get to know inspiring individuals like Annette Larkins, 75 years young and Mimi Kirk, 78 years young, there is one common factor. A whole foods plant-based diet. Ask Janette Murray-Wakelin who completed 366 marathons in 366 days in her 60s, or Ellen Jaffe Jones who has ran and placed in hundreds of races in her 60s as well. It’s time to ditch 'miracle pills' invented by marketing companies and focus on what’s been proven to work. If you’re wondering how inspirations like Janette, Ellen, Dr. Campbell or Dotsie approach nutrition for a fit, healthy and fun life regardless of your age, then join the Plant Fit Summit. As a plant based news reader you can watch all 40 presentations this weekend for free (September 15-17). Please note: this is the final time these presentations will be available so join us here. Can 40 Top Doctors, Physicians, and Athletes Transform Your Body And Health? Tobi (Tobias) is the founder of 10X Active. Passionate about saving the world he's worked in renewable energy for many years before realizing that plant based food is not just healthy, it's also the single best thing we can do to save the planet. Luke is a published author, vegan strength athlete. As an internationally awarded sports person, Luke is also the founder of Live Green Live Lean and Evolved Generation. Luke is passionate about creating a culture of fit and healthy individuals being the change that they wish to see in the world. 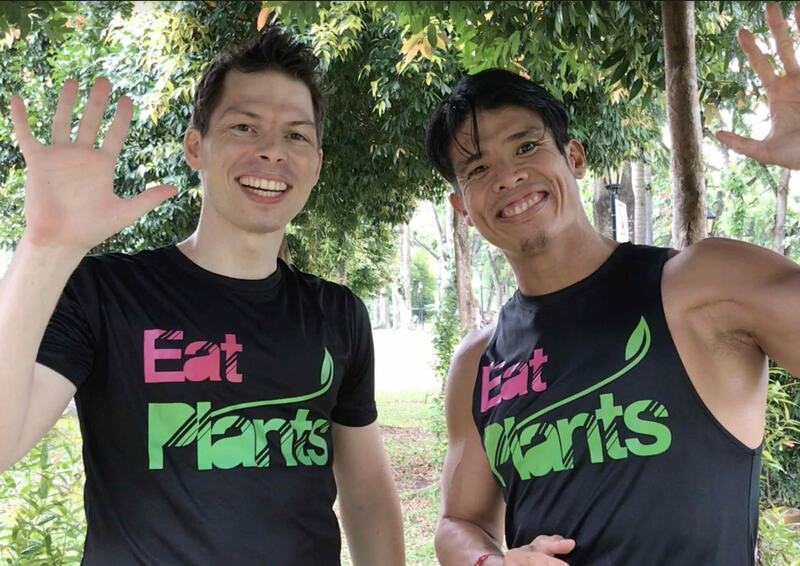 Luke and Tobi are the hosts of the Plant Fit Summit.